Black cardamom scientifically known as Amomum subulatum is a very popular spice in India and other Asian cuisines and is derived from the seed pods of the black cardamom plant, which is one of the many species in the Zingiberaceae family. 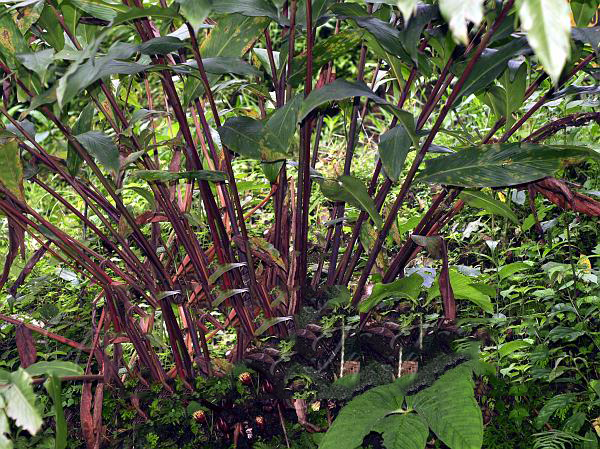 The plant is native to Eastern Himalayas; the main production regions are Nepal, Sikkim, Bhutan and Darjeeling District of West Bengal to Central China. Some of the popular common names of the plant are Bengal Cardamom, Fragrant Cardamom, Greater Cardamom, Hill Cardamom, Large Cardamom, Nepal Cardamom, Winged Cardamom and Winged Bengal Cardamom. This perennial flowering plant produces seed pods that are often dried over an open flame, giving them a roasted and savory spiciness, quite different from the slightly sweet flavor of green cardamom. It is not just a versatile spice that goes well with foods as varied as tea and stew, savory meat and fish, and sweets and cakes, but it also has myriad health benefits to offer. Botanically it is an herb mentioned in Ayurveda for the treatment of pain, to eradicate bad odor, increase appetite, and treat skin diseases and nausea. Black Cardamom is a small perennial herb that grows about 1–2 m tall. 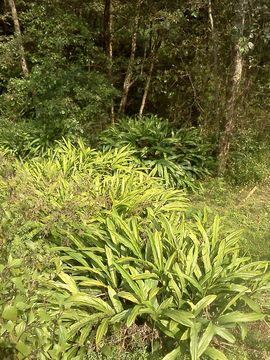 The plant inhabits in cool forest areas near mountain streams and damp forest floors. It is found on slopes of hills where there is plenty of well-drained water available, preferably in the north slopes of under the shade of trees. It does best in deep, well-drained soils with loamy texture and rich in organic matter. 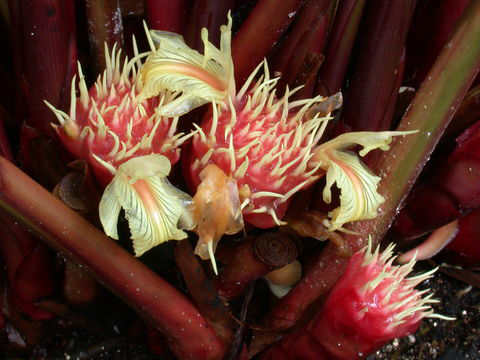 The plant has dull red colored rhizomes and ligule that are membranous, apex rounded, emarginate; petiole absent or nearly so on proximal leaves. 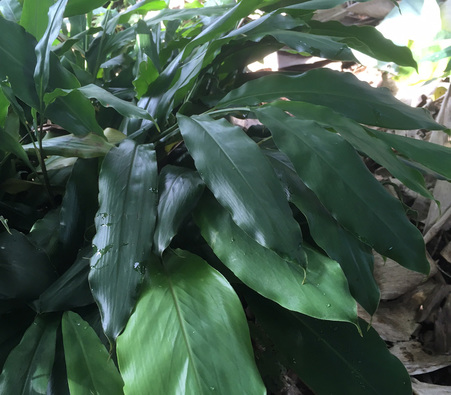 Leaves are long, a sword shaped, arranged oppositely, 50 cm long and 3-5 cm wide with a sword like smooth green, on the upper portion of the stem. Flower buds appear in the base of the rhizome. Fruit is a capsule that is globose, 2–2.5 cm in diameter, with ten undulate wings, apex with persistent calyx. The fruits are purple, dark brown or red-brown colored. As the fruit matures skin becomes rough, dried, wrinkly, tough paper like. Inside the fruit contained numerous seeds held by viscous sugary pulp. Seeds contain in a pod have a strong camphor-like flavor, which is used as a spice like green cardamom pods. At least two distinct species of black cardamom are found: Amomum subulatum (also known as Nepal cardamom) and Amomum tsao-ko. The pods of A. subulatum, are used primarily in the cuisines of India and certain regional cuisines of Pakistan, are the smaller of the two, while the larger pods of A. tsao-ko are used in Chinese cuisine, particularly that of Sichuan, and Vietnamese cuisine. Cardamom has a diuretic function rolling highly in kidney health maintenance. When you have such urinary diseases like nefritis, sistitis, kidney stone and any other diseases, it would be best to consume more cardamom in your daily menu. Consuming cardamom oil can be also curing and breaking your kidney stones to be gone away out of your body. In order to maintain your bones strength, you need to consume more C vitamin and potassium. For elderly women mainly, they need more potassium to fight the menopause which cause their reproductive organs go slower. Cardamom can be a healthy ingredient choice for your kitchen essential to be consumed everyday together with your daily menu. When you get stressful or mind blowing, try to use cardamom essential oil as the aromatherapy to refresh your condition. Anti-oxide and oxygen containing in the cardamom essence oil will reduce your stress level causing into depression. Best way to consume cardamom is by drinking a cup of cardamom tea or oil essence with honey to stimulate your hormone healing that stress. 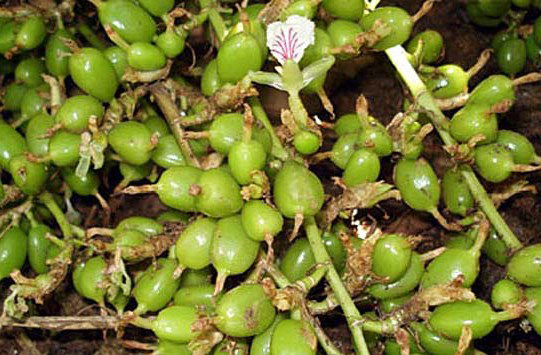 Indian people often use cardamom fruit or cardamom oil to cure the sickness of heat stroke by chewing the fruit directly or making a drink from cardamom oil essence. Heat stroke is a condition where your body is weak and exhausted due to bright sun light suffered. Cardamom has a rich of anti-oxide content to reduce the heat wave along your body cells and temper it down slowly. It is so good to be consumed for people who live in such tropical country getting full day light of the sun every day or for the people who often is outside for working or any other activity. Calming and warm effects in cardamom can help you curing asthma, bronchitis, cough, and influenza. Cardamom will dilute the sputum causing those diseases and obstructing the breath system. The best way to get the optimal function of cardamom is by drinking the cardamom essence with honey or pouring it into soup to be eaten. Cardamom is an analgesic because it can cure such cells pain, soreness, and convulsions. Cardamom is an anti-inflammation also to heal the sore on your throat and teeth. Consuming cardamom oil can treat your painful way better. Mix it into your food or warm boiling water as your additional vitamin. Are you having trouble with bad breath? No worry, you have cardamom to help you by now. Chewing fresh cardamom will clean your tongue and gums so that there is no more bacteria hidden which are the main causes of bad breath. You may also chew cardamom when you get sprue to heal the infection way faster. Cardamom is way very essential to prevent the cough and sore throat since it contains spasmodic to minimize the inflammation and sputum production. You can make your own cardamom essence by mixing cardamom essential oil with lemon and honey to be drank in the morning regularly during the disease. The natural essence of lemon and honey can work best together with cardamom to reduce the sickness and stimulate a warm and comfort sensation for your throat. Cardamom is widely used around the world in its oil essence to be added into lip balm products to get moisture lips. It can moisture and prevent the lips from dry and crack. Use cardamom oil essence on your lips right before going to sleep will make you have such a moisture and soft lips in the morning. Use it regularly for a better effect. Healthy body is healthy blood circulation. You have no fat or any other obstruction inside your blood vein. In order to clean your blood circulation, consuming cardamom can be a good treatment to do since it has tons of anti-oxide content which provide your body with much oxygen to reduce the diseases. Like ginger, cardamom is very useful to heal not only breath and digestion system but also dandruff and hair problem. Cardamom essential oil is very good to cure dandruff and skin hair problems because it has anti-fungi and anti-bacteria contents. You may mix and pour cardamom essential oil with others essence such as cedar wood, bergamot, cinnamon, clove, orange, and cananga oil. Ginger oil and rosemary are also good to be extracted with the cardamom oil so that you get such a healthy, fresh, smell good, and free dandruff hair. Black cardamom can also be used effectively to ensure dental health. It helps fight dental disorders which include teeth and gum infections, among other dental problems. It also possesses a strong aroma which can help cure halitosis – more commonly known as bad breath. Amomum subulatum has been used in Ayurvedic and Unani systems of traditional medicine for many ailments a long time. Fruit is used as stimulant, aromatic, stomachic, aphrodisiac and infections of the teeth and gum. Seeds have medicinal properties – stimulant, carminative, stomachic, stimulant, antiemetic, alexipharmic, expectorant, diuretic and astringent properties and are prescribed in the treatment of common cold and cough, leucorrhoea, indigestion, vomiting, biliousness abdominal pains and rectal diseases. They are also used in anorexia, dyspepsia, hyperacidity, dysentery, skin diseases, wounds, ulcers, cardiac debility, liver congestion, cough, fever, gonorrhea gastrointestinal disorders and genitourinary complaints. Seeds have been reported to be very effective in female white disease. Decoction of seeds is used as a gargle in affections of the teeth and gum. 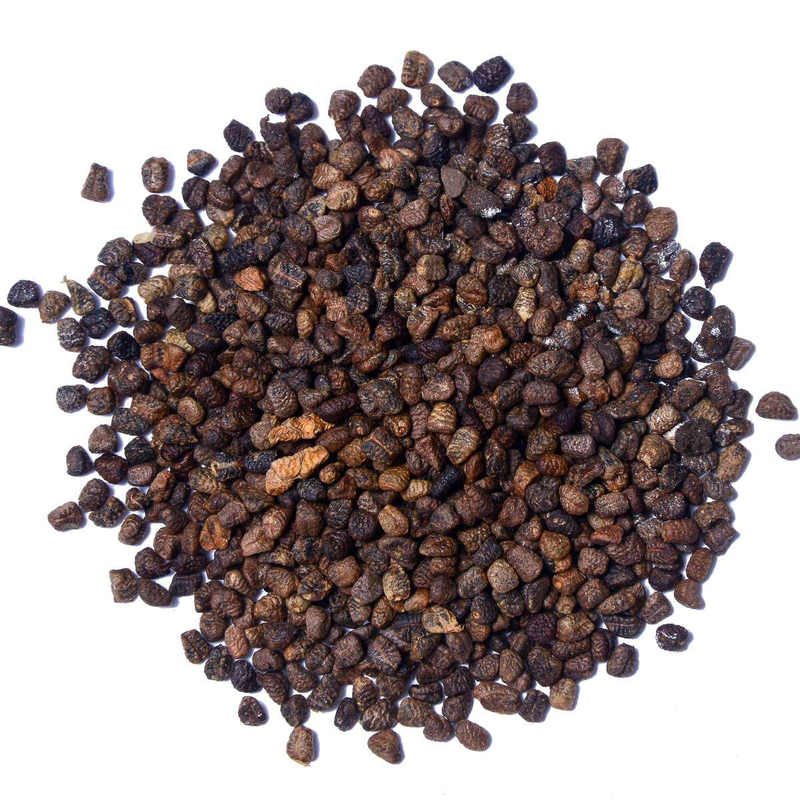 In combination with melon seeds, it is used as a diuretic in cases of kidney gravel. Seeds are also used in gonorrhea and as aphrodisiac. Oil is applied to eyelids to allay inflammation. Black cardamom is used for stomach disorders and malaria in traditional Chinese medicines. Cold infusion of the seeds of Black Cardamom is used for gargling to treat diseases of the oral cavity like dental caries, inflammation of the gums. Paste of the seeds of Black Cardamom is applied over the area affected with skin diseases like eczema, ringworm. Paste of the seeds of Black Cardamom is applied over forehead to treat headache. Powder of the seeds is chewed to reduce foul breathe. Seed powder of Black Cardamom is consumed in a dose of 2-3 g to treat nausea, motion sickness. Cold infusion of Black Cardamom is consumed in a dose of 10-15 ml to treat indigestion, anorexia and distention of the abdomen. Powder of the seed is given in a dose of 3-5 g with honey to treat cough. Oil prepared using seeds of Black Cardamom is applied over the body parts having pain and swelling. 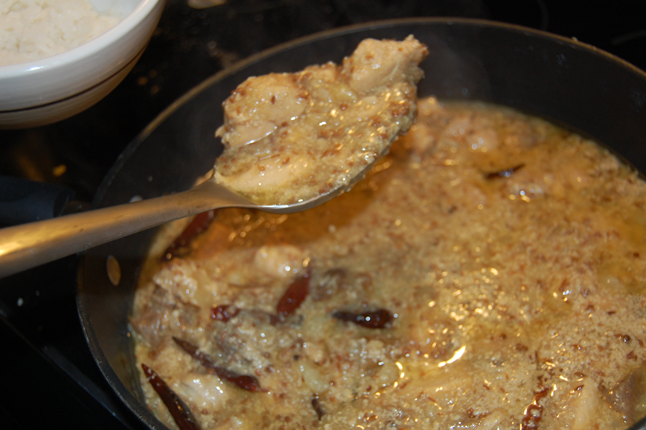 Paste of the seeds of Black Cardamom is applied over the external pile mass to reduce it. Aromatic oil prepared from the seeds is used as nasal drops to treat sinusitis. Paste of the seeds is applied over the body or the cold infusion of the seed is given in a dose of 15-20 ml to treat Kaphaja jwara. 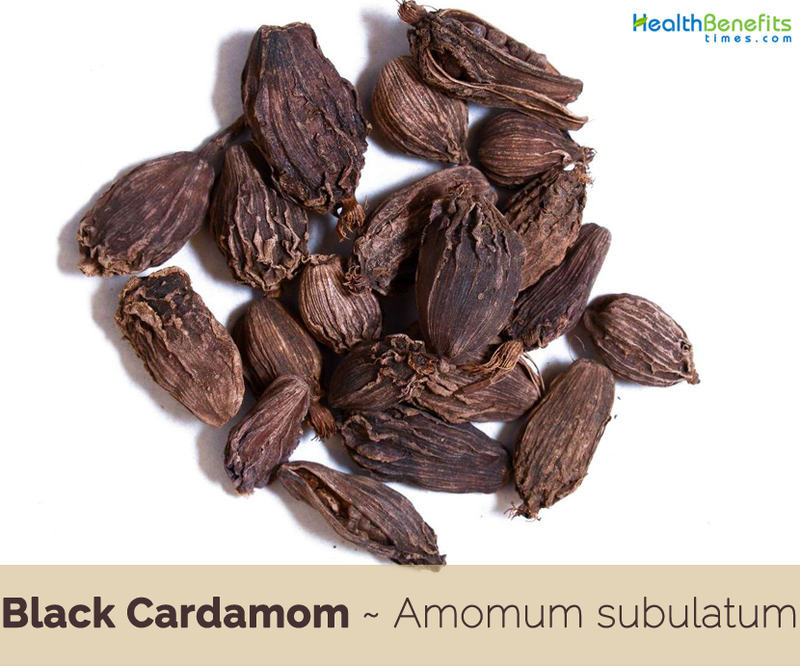 Seed of Black Cardamom is crushed and used as an aromatic agent during the preparation of various dishes. Black cardamom is best for the Skin. It helps in proper blood circulation throughout the body and makes the Skin appear brighter. The antioxidants present in it, contributes to a smooth and shiny Skin. So, consume Black Cardamom to look more beautiful. It helps in treating Skin Allergies and is a good herbal cure for Skin Dermatitis. It contains anti-cancerous attributes which help in combating Cancer of the Breast, Colon, Prostate and Ovaries. Its Glutathione content halts the growth of Cancer Cells. It is a good herbal treatment for Diuresis. Chewing a few seeds of cardamom can help increase your appetite. 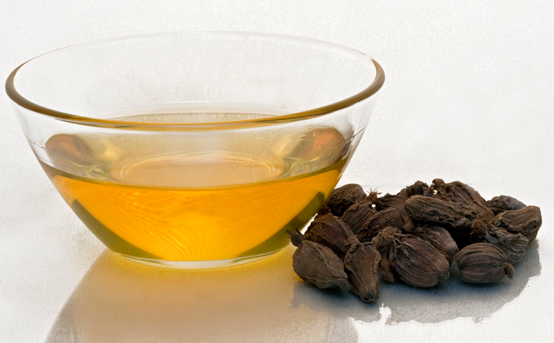 Black cardamom oil can be used for massages to get rid of mental or emotional stress. Its oil can also help you to curb acute pain like a headache. The spice actively works as an antidote for scorpion and snake venom. Black cardamom is used to treat halitosis. 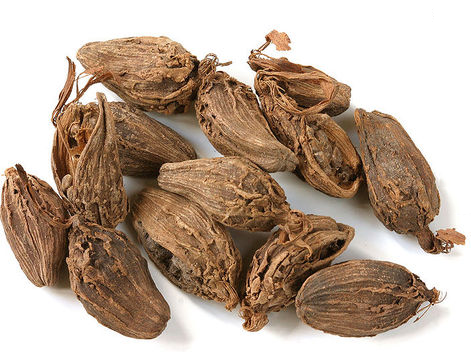 Bed Wetting: Take the seed pods of two Black Cardamoms. Add a little sugar. Powder the mixture. Lick it every night before sleeping. Vomiting: Boil quarter tsp Black Cardamom powder in a cup of water. Drink it when feel like vomiting. Aphthous Ulcers: Add half tsp Sugar with 4 g Black Cardamom powder. Put it on your tongue and let it melt. Respiratory Diseases: Black Cardamom helps to reduce the Mucus and soothes the Throat. It is helpful in treating Respiratory Infections. Keep a Black Cardamom in mouth until it becomes soft. Squeeze its juice, chew and swallow. It helps to reduce Cough and cures Respiratory Disorders. Menses Scanty: Take Powdered 10 gram Black Cardamom, Powdered 20 gram Cinnamon and Dried Powdered 50 gram Ginger. Mix all powdered herbs. 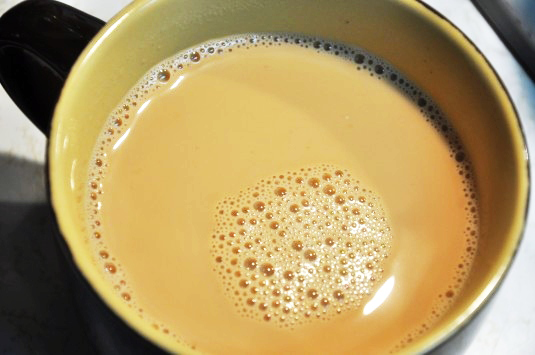 Have half teaspoon with lukewarm water on an empty stomach daily. It is used in India in spicy and rustic dishes; in western Asia in savory dishes and to season pickles. 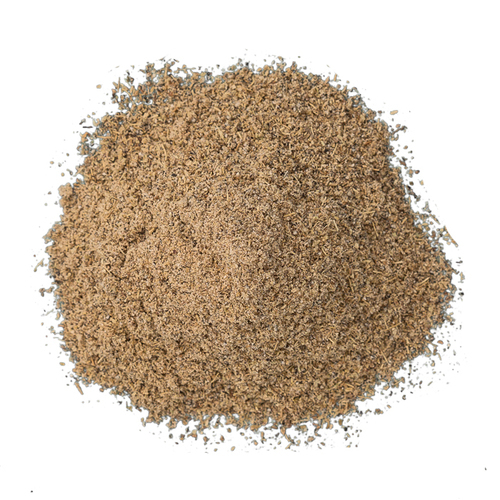 It is used as a flavorant in dishes like Pulavu, Biriyani, and meat preparations. They are used as a spice in curries, soups, sweets, sausage, and other meat dishes. It imparts a delicious smoky taste to marinades for tandoori-style cooking. It is an ingredient in curry powder and spice masala mixtures. 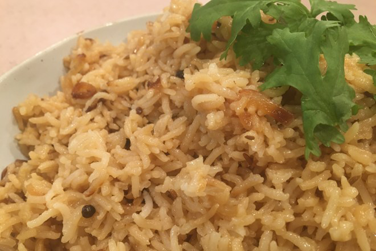 Seeds are rich in penetrating aromatics and serve as a substitute for cardamom. It also has applications in flavoring cola, biscuits, and liquors. Oil, obtained from the seeds by distillation, is used as spice and for medicinal purposes. Fruit is also popular in Afghan cuisine. Pods are used as a spice, in a similar manner to the green Indian cardamom pods, but with a different flavor. Unlike green cardamom, this spice is rarely used in sweet dishes. In China, the pods are used for jin-jin braised meat dishes, particularly in the cuisine of the central-western province of Sichuan. Pods are also often used in Vietnam, where they are called thảo quả and used as an ingredient in the broth for the noodle soup called phở. You can even mix these pods in with lentils, rice or pasta to make your basic meals more interesting. Vietnamese use the cardamom in noodle soup. 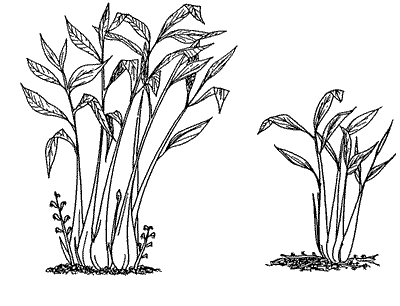 Leaves of the plant are cooked and consumed as greens. Roots are boiled and eaten like potatoes. Flowers are used as a garnishing agent in salads and other recipes. 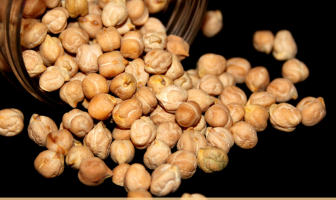 Pods are often steam-cooked and added in pulses. Pods are generally added to spicy beef and chicken curries in Sri Lankan cuisine. Black cardamom seeds are used to flavor tea. Always try to buy black cardamom whole rather than in seed form as it begins to lose its potency and aroma when the skin is removed and seeds are stored without the skin. For the same reason, it is also preferable not to buy the powdered form if whole pods are available. 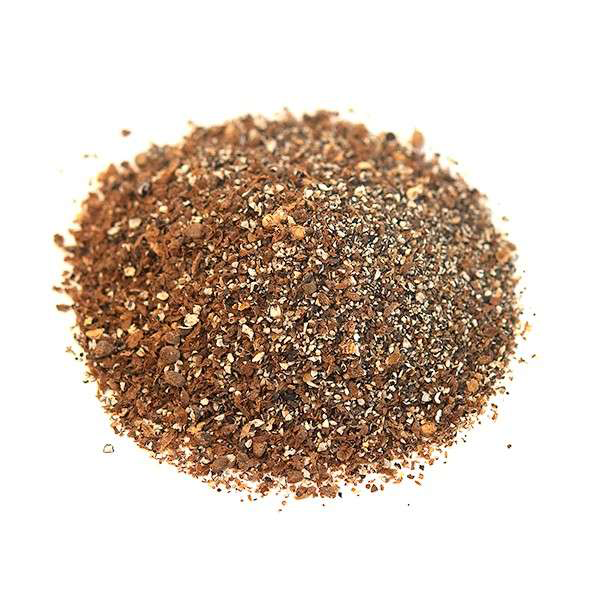 When required for use as a powder, remove and discard the skin, grind the seeds in a clean, dry coffee grinder, and use immediately. Look for fragrant, well-formed pods that are plump, firm, dry, and about an inch in length. Nepal cardamom fruits and seeds have many applications in Ayurvedic and Unani medicines. Large cardamom is planted in agroforestry systems in the fragile mountain ecosystems in Bhutan, Nepal, Sikkim and northern India as the plant efficiently conserves the soil, water and nutrients growth inhibition of L. perenne than of L. sativa. 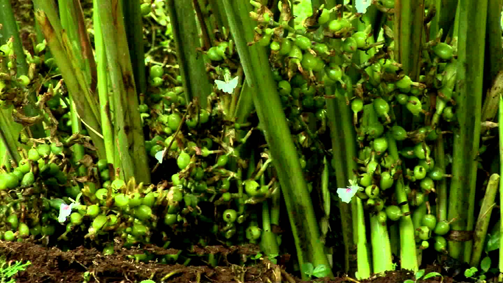 Presently, the largest producer of the black cardamom is Nepal, followed by India and Bhutan. People suffering from hyperacidity have to minimize the use as excessive usage may cause hyperacidity and mouth ulcers. Due to excess intake of black cardamom some may experience respiratory problems such as difficulty in breathing, shortness of breath tightness in chest etc. Person with stone must not take cardamom in amounts greater as cardamom spice seed can trigger gallstone colic.